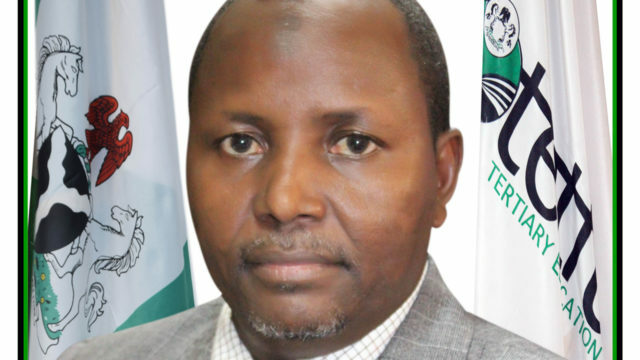 Proprietor Crescent University, Abeokuta, Prince Bola Ajibola, has called on the Tertiary Education Trust Fund (TETFUND) to extend support to the 62 private universities in the country. “It is my view that private universities are contributing immensely to the growth and prosperity of Nigeria. Our university is poised to achieve academic and moral excellence in the world. Ajibola, who spoke amid preparations for the 10th convocation ceremony of the university, said his institution has a lot to offer and is poised to promote academic and moral excellence among its students, thus enabling them to cultivate impeccable integrity. Speaking on the institution’s Bola Ajibola College of Law, he described the law graduates as outstanding and among the best in the world. “Through our quality teaching, they are taught normative logic as a new epistemological system of analytical reasoning and cognition. These new branches of knowledge render previous assumptions obsolete. As knowledge doubles every three years, it improves the quality of our alumni,” he said.